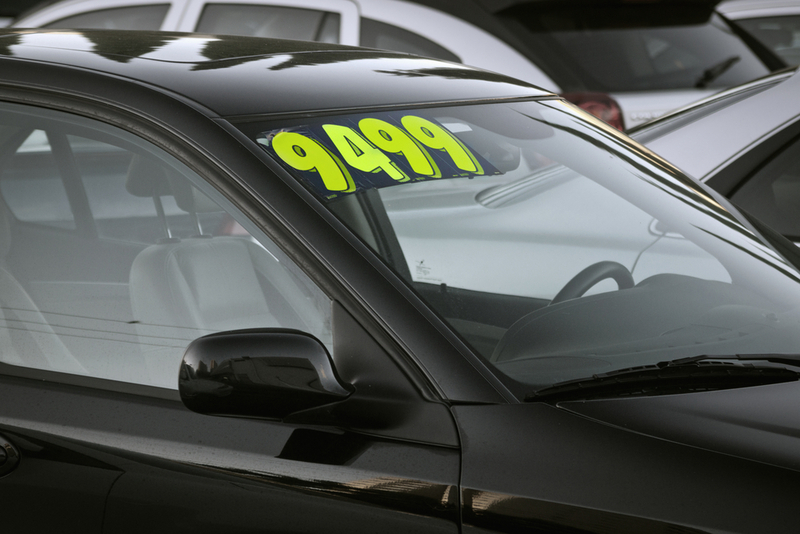 Used car valuations experts cap hpi analysed hundreds of thousands of used car adverts to create a tool that reveals how long it takes to sell a particular model in a local area. The data covers no fewer than 100 towns and cities around the UK and 551 car makes and models. From Truro to Aberdeen and Belfast to Norwich, if you want to know what the five most popular used cars are, the free tool can be used to find out. As well being able to identify the five best-selling cars in each area, users can also find out how much the average selling price is on the second hand market. Many factors will have a bearing on the fee your receive, such as the age of the car being sold, how many miles it has covered and the overall condition. JCT 600 strikes up new data deal.